Find huge deals in Carinthia, Austria that you may book now & pay later! 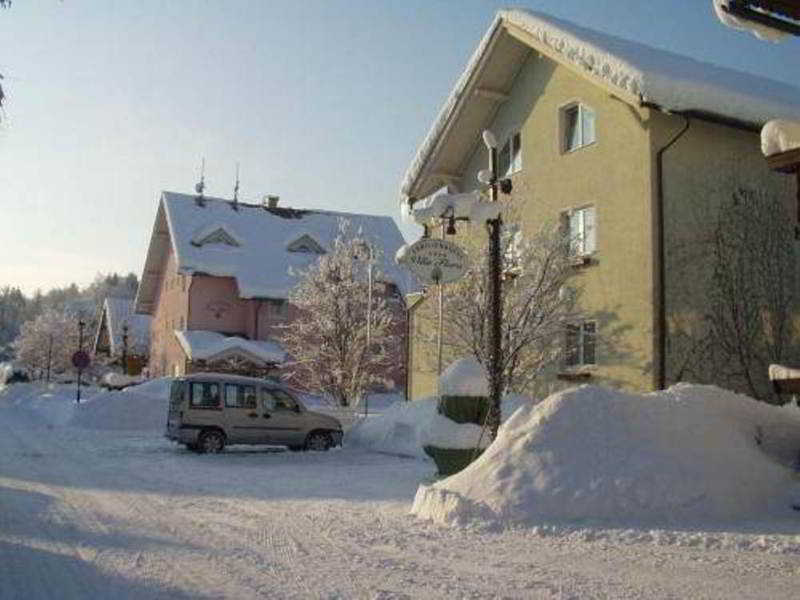 Best prices for in Carinthia, Austria. A dream vacation for you and your family, guaranteed by our travel consultants. For members-only deals, we recommend using the new filter for deals in Carinthia, Austria. 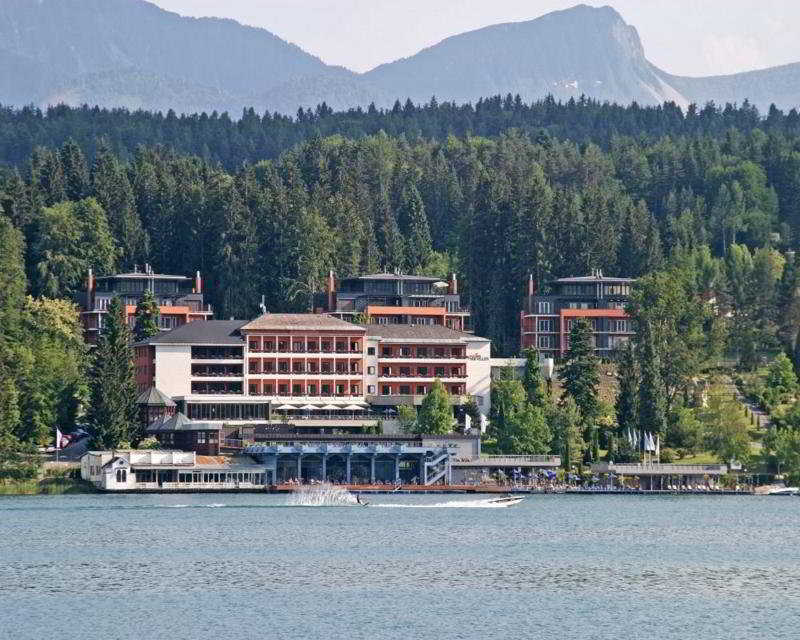 This 4 star hotel is located in the suburbs of Klagenfurt and was established in 1964. 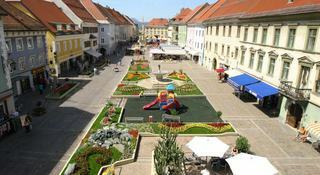 It is a short drive away from the Klagenfurt and the nearest station is klagenfurt. The Hotel has a restaurant, a bar, a conference room and a fitness centre/gym. All 40 rooms are equipped with air conditioning. 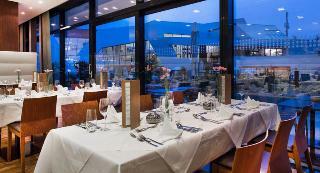 This 4 star hotel is located in the city centre of Villach and was established in 1968. It is close to the Zentrum Villach and the nearest station is Hauptbahnhof Villach. The Hotel has a restaurant and a conference room. All 68 rooms are equipped with minibar, hairdryer and trouser press. 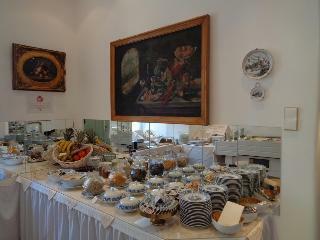 This 4 star hotel is located within the city of Klagenfurt and was established in 1600. It is a short drive away from the City Centre and the nearest station is n/a. The Hotel has a restaurant, a bar, a conference room and a coffee shop. All 58 rooms are equipped with hairdryer. 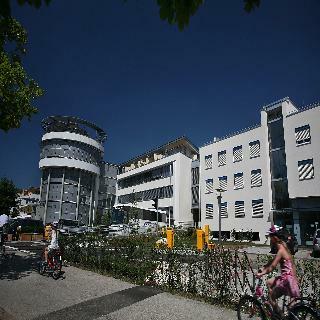 This 4 star hotel is located within the city of Villach and was established in 2007. It is close to the Old town and the nearest station is Hauptbahnhof. The Hotel has 3 restaurants, a bar, a conference room and a fitness centre/gym. All 135 rooms are equipped with minibar, hairdryer, safe and air conditioning. 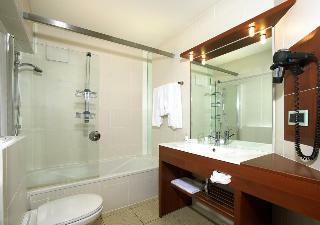 This 4 star hotel is located within the city of Villach and was established in 2006. 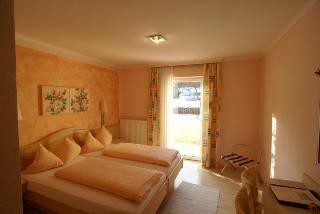 It is a short drive away from the Town centre and the nearest station is Hauptbahnhof Villach. The Hotel has a restaurant, a bar, a conference room and a fitness centre/gym. All 96 rooms are equipped with hairdryer, safe and ironing set. 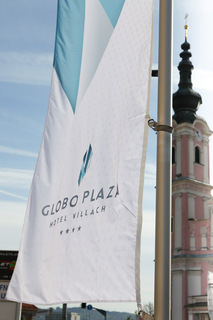 This 4 star hotel is located in the city centre of Villach and was established in 1530. 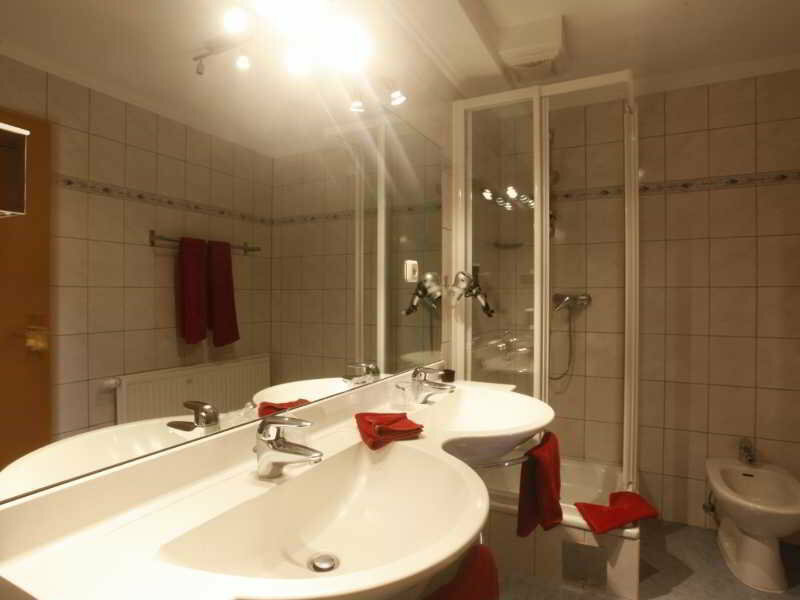 It is close to the Villach City Center and the nearest station is Hauptbahnhof. The Hotel has a restaurant, a bar, a conference room and a coffee shop. All 64 rooms are equipped with hairdryer, safe and ironing set. This charming hotel is in Villach. Situated within 1. 5 kilometre(s) from the town centre, the accommodation is easily accessible on foot to a host of places of interest. The hotel is within 300 metres from the nearest beach. 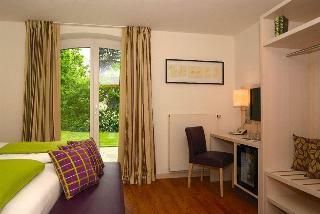 The establishment comprises a total of 32 snug guests rooms. Pets are not allowed at this property. Visitors may relax and recharge their batteries at the residence's health and wellness facilities. Some services may be subject to additional charges. Seehotel in a beautiful location right on the lake Ossiacher. It is located around 500 m Bodensdorf, the public indoor pool in Therme Warmbad Villach Kärnten and is 10 km, Port Klagenfurt 25 km Altitude: 504 m, The Ski area / lift are in Gerlitzen 8 km, the Hotel has Ski bus 3-5 times a day outside the hotel. 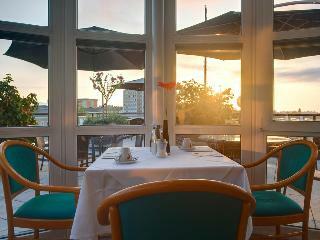 This 4 star hotel is located in the city centre of Klagenfurt and was established in 2009. It is close to the Woerthersee and the nearest station is Hauptbahnhof Klagenfurt. The Hotel has a restaurant, a bar, a conference room, a coffee shop, an indoor swimming pool and a fitness centre/gym. 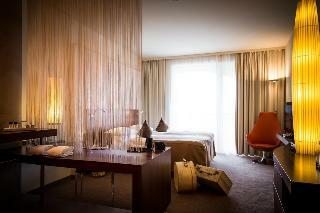 All 142 rooms are equipped with minibar, hairdryer, safe and air conditioning. This comfortable hotel is located in Bodensdorf. There are a total of 51 guests rooms on the premises. Urbani is not a pet-friendly establishment. 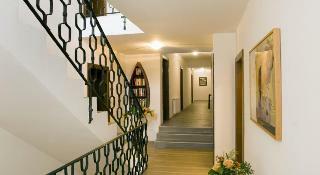 This charming hotel is located in Feldkirchen in Kärnten. This hotel offers a total of 104 accommodation units. Customers will not be bothered during their stay, as this is not a pet-friendly accommodation. Some services may be subject to additional charges. This charming hotel is in Villach. Pets are not allowed at Sonnenhügel. 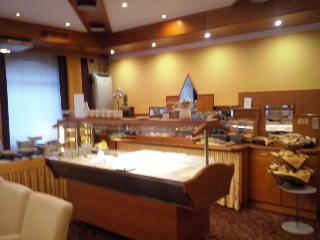 This comfortable hotel is located in Klagenfurt. There are a total of 23 guests rooms on the premises. Pets are not allowed at this accommodation. 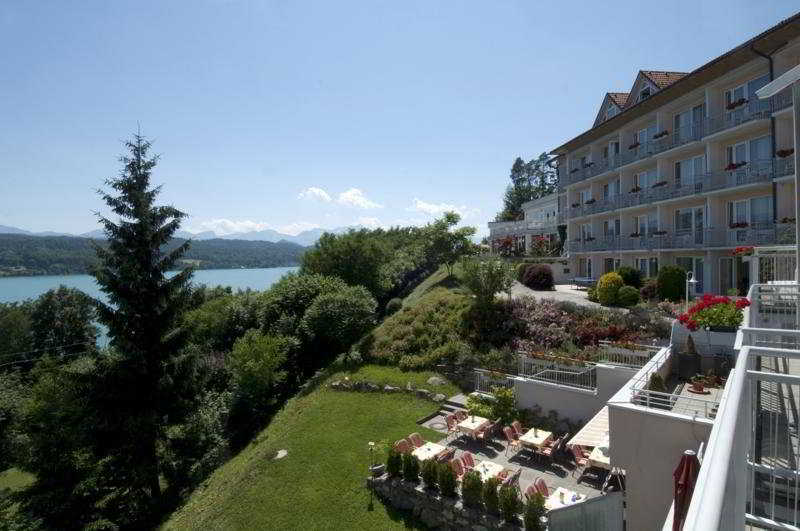 This lovely hotel is situated in Woerthersee. The 73 welcoming bedrooms offer a perfect place to relax at the end of the day. Pets are not allowed at this hotel. This charming hotel can be found in Villach. 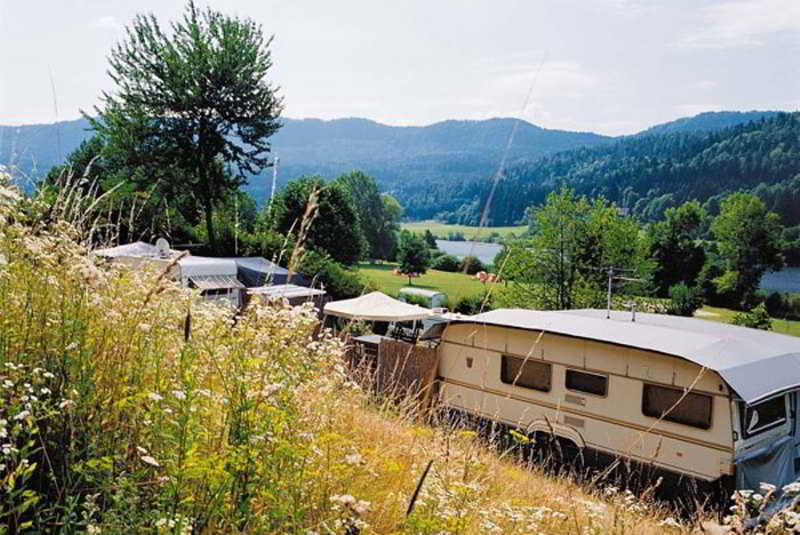 A total of 30 bedrooms are available for guests' convenience at Goldenes Lamm. This accommodation does not accept pets. This comfortable hotel is located in Klagenfurt. The 24 welcoming accommodation units offer a perfect place to relax at the end of the day. Pets are not allowed at Gasthof-Hotel zur Post. 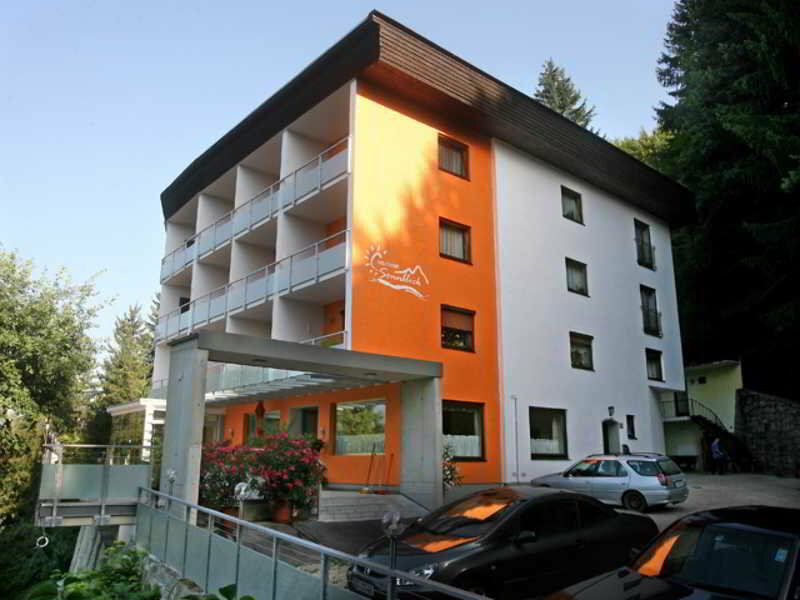 This comfortable hotel is situated in Klagenfurt. This accommodation offers a total of 50 rooms. Pets are not allowed at Dermuth. This charming hotel is set in Woerthersee. Pets are not permitted on the premises. Enjoy a relaxing and unique holiday with us. 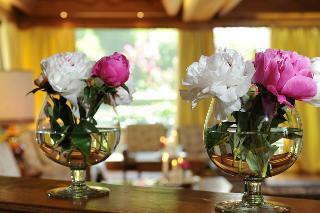 In our traditional family hotel you will feel a pleasant and relaxing atmosphere. The facilities in our hotel, in combination with a big offer on summer and winter activities in our area, will make your stay to an unforgettable experience. 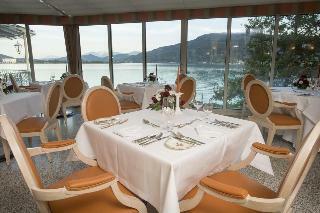 This charming hotel is located in Woerthersee. Pets are not allowed at Schloss Leonstain. This comfortable hotel is set in Woerthersee. The accommodation comprises a total of 30 snug bedrooms. Pets are not allowed at Villa Flora. This comfortable hotel is set in Villach. No pets are allowed on the premises. 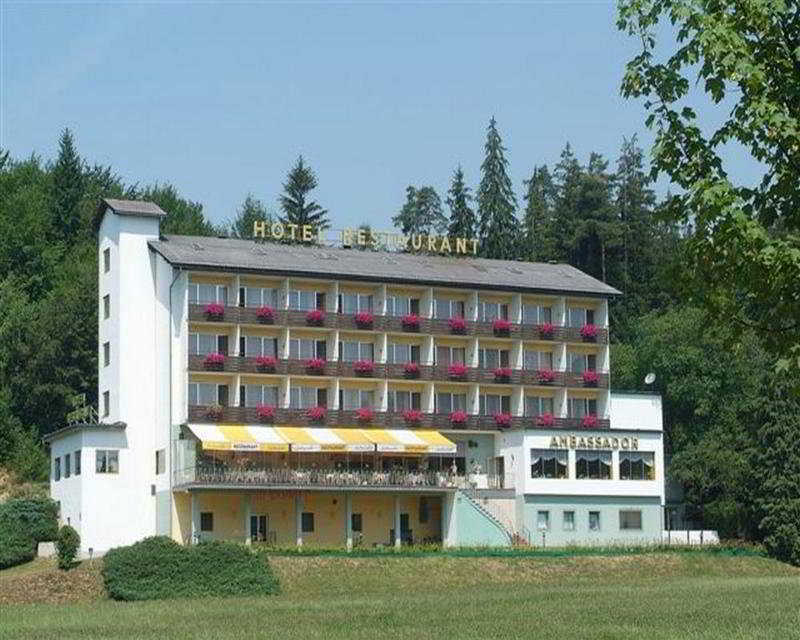 This 4 star hotel is located in the suburbs of Villach and was established in 1989. It is close to the Vienna State Opera and the nearest station is HBF Villach. The Hotel has a restaurant, a bar, a coffee shop, an indoor swimming pool and a fitness centre/gym. All 90 rooms are equipped with minibar and hairdryer. This lovely hotel is situated in Villach. With a total of 6 bedrooms, this is a nice place to stay. Those who dislike animals may enjoy their stay, as this hotel does not allow pets. 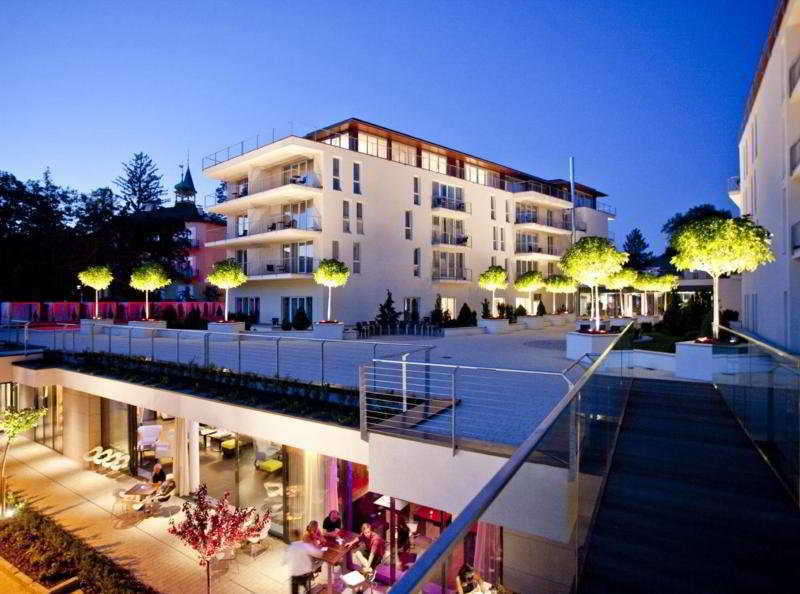 This charming hotel can be found in Woerthersee. There are a total of 16 guests rooms on the premises. Pets are not permitted on the premises. 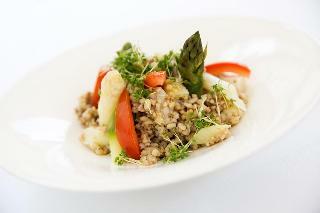 This 4 star hotel is located within the city of St Veit and was established in 2008. It is a short drive away from the Hochosterwitz and the nearest station is St.Veit/Glan. The Hotel has a restaurant, a bar, a conference room, a coffee shop and a fitness centre/gym. All 110 rooms are equipped with minibar, hairdryer, safe and air conditioning. This comfortable hotel is located in Villach. The total number of rooms is 40. No pets are allowed on the premises.